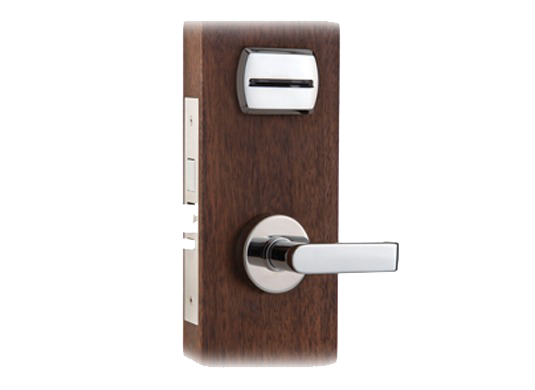 We are leading suppliers of Yale, Ozone, Archis, Collins and Hafele hotel door locks in Kolkata. 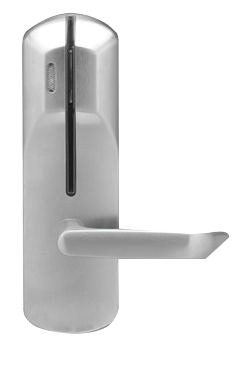 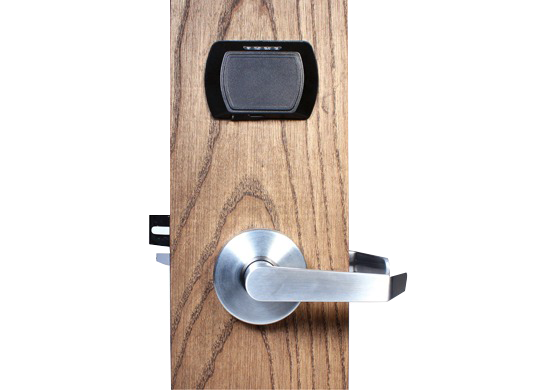 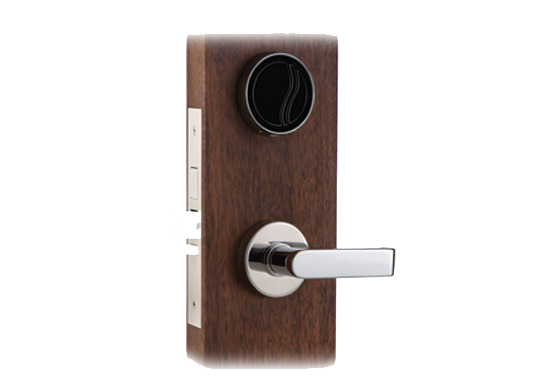 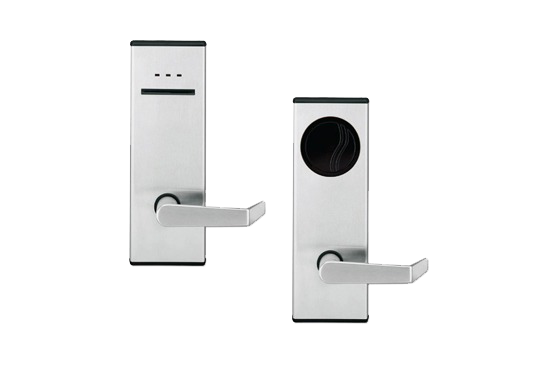 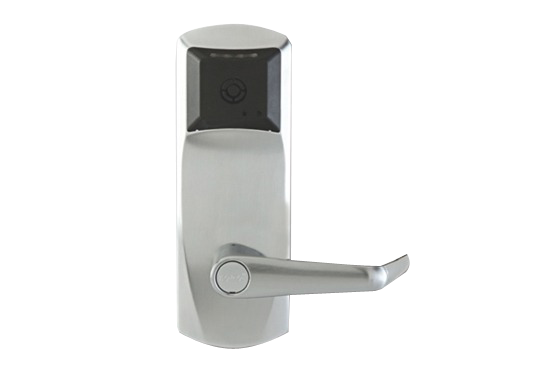 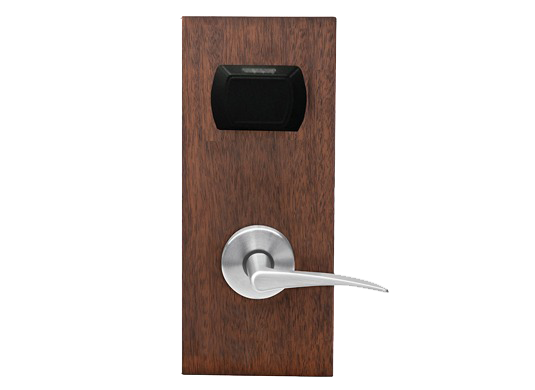 These electronic hotel door locks come in unique designs and excellent finish with sturdy construction, easy to install, rust resistance, low maintenance, long functional life and robust features. 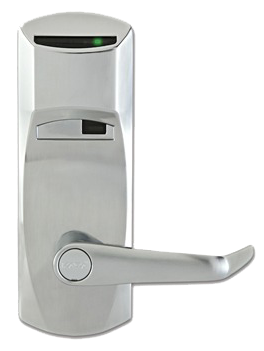 These hotel locks are widely acclaimed for being elegant and providing optimum security by our clients across the country.